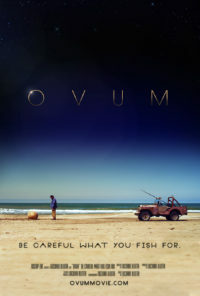 OVUM WINS A “REMY AWARD” at Houston’s 51st WorldFest! WorldFest is one of the oldest and largest film & video competitions in the world, with more than 4,500 category entries received – and gave first awards to giants of the film industry, including Spielberg, Lucas, Ang Lee, the Coen Brothers, Ridley Scott, John Lee Hancock, Randal Kleiser, Oliver Stone, David Lynch and literally hundreds more! 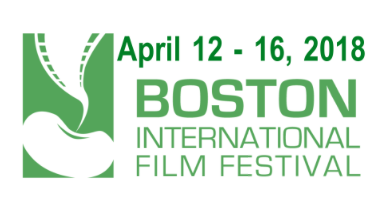 The festival strives to bring together in Boston local, national and international filmmakers by promoting the world’s most artistic and creative independent and experimental films. MSPIFF is Minnesota’s largest film event and one of the longest running film festivals in the USA. Each year, the festival presents more than 250+ bold, exciting, and moving works from new and veteran filmmakers from around the globe. The Discover Film Awards takes place in a number of cinemas across London including the Prince Charles and the Phoenix Cinema. The festival involves public cinema screenings spread over 4 days in London, discussions at universities around the UK, networking events in London, a filmmaker supper and a closing party and awards ceremony that brings together investors, distributors, film producers and media professionals. 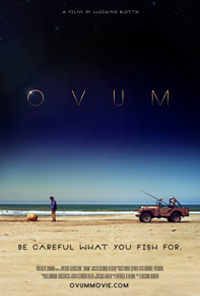 Here’s Ovum on the list of selected films. The mission of the Speechless Film Festival is to celebrate the art of visual storytelling. In addition to film showcases, Speechless hosts a number of guest speakers, special screenings, and events with food and music. 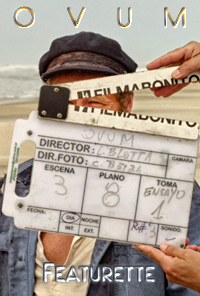 Though visual storytelling was once widely acknowledged as the foundation of the field, it has since lost focus and attention as more films rely on dialogue as the primary storytelling agent. 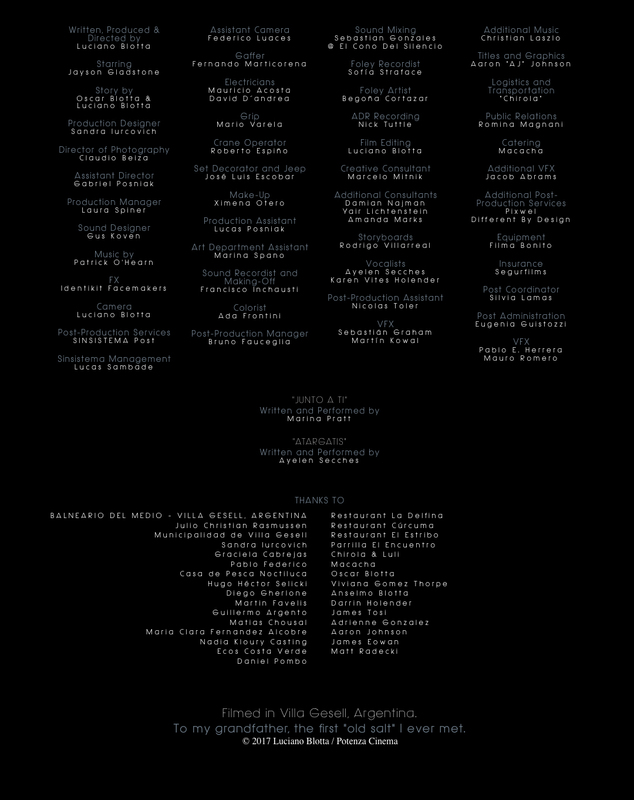 Speechless notably celebrates visual storytelling across several genres and cultures. Check out Full Schedule Here. Celebrating its 15th year, the Vail Film Festival is widely recognized in the international filmmaking community for supporting emerging and critically acclaimed talent from around the globe and it is presented by the Colorado Film Institute. This year the festival celebrates women in film. 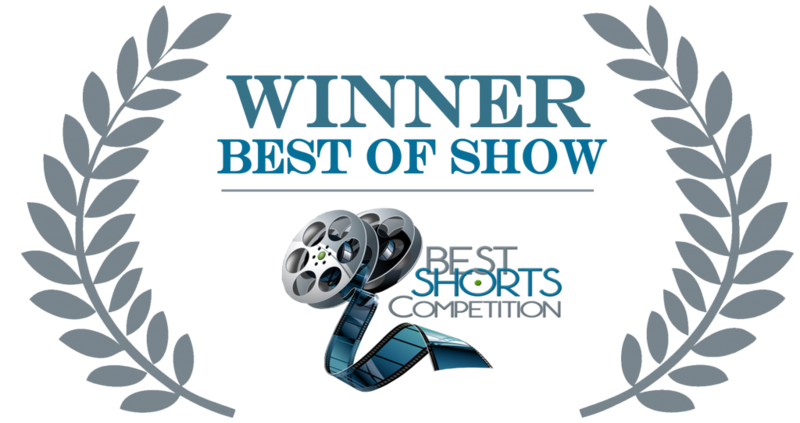 OVUM WINS “BEST OF SHOW” AT BEST SHORTS COMPETITION 2018! Best Shorts is an exceptional, truly international awards competition, which allows filmmakers from around the world to enter their films in this prestigious competition. 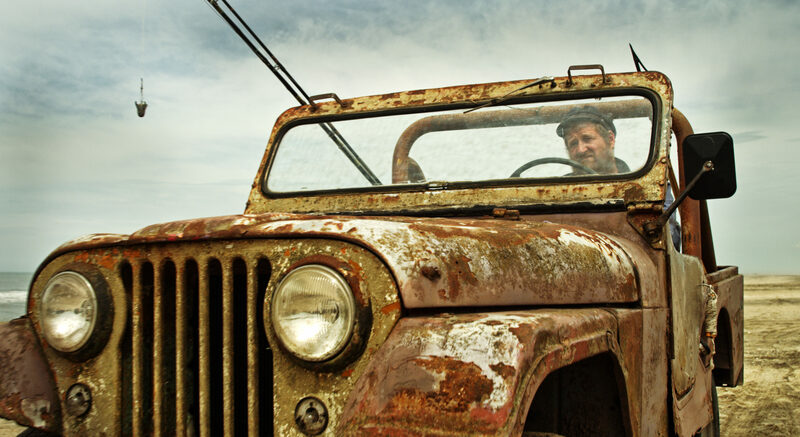 As a premiere 6-day annual event, the SLOIFF showcases contemporary and classic film screenings in a wide variety of venues, from the wine country of Paso Robles to the seaside towns of Avila Beach and Pismo Beach. 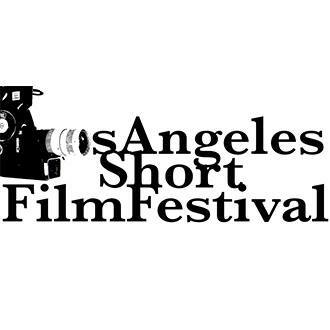 OVUM WINS THREE AWARDS at the LA Short Film Festival, March 9-10, 2018! 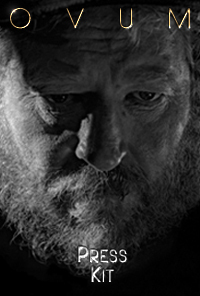 BEST OF FEST / BEST FANTASY FILM / BEST ACTOR! Ovum comes to Los Angeles for a premiere at the Hollywood Reel Independent Film Festival, taking place at LA LIVE Staples Center – Feb 27, 3:15pm -SHORTS PROGRAM 27A.